1PRO MOVING & SHIPPING are Vancouver Office Movers, experienced, fully licensed and equipped to handle any type of office move. 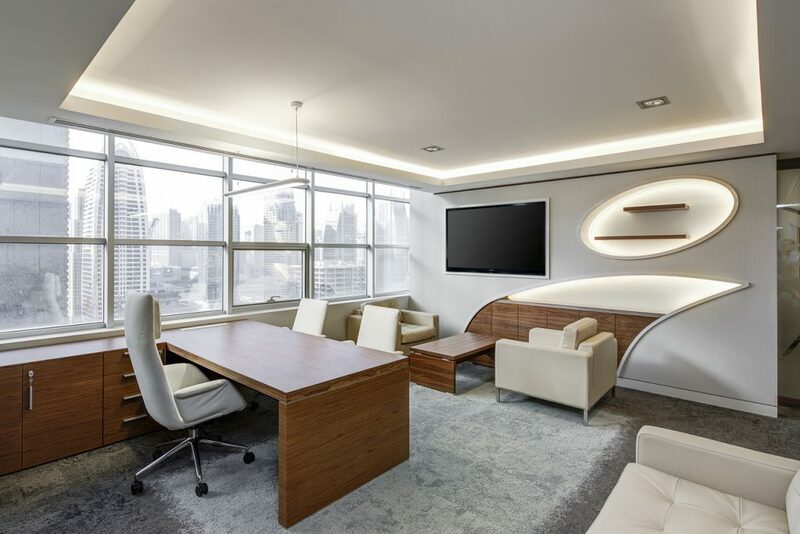 We move your complete office and contents – from computers, electronics, appliances, commercial machines and furniture, to sensitive artwork. Our moving trucks are equipped with powerlift gate, ramps and all professional equipment. For moving in or out of a building, we have walk boards, long ramps, skids and also runners to protect all floors during a move process. Organization is key regardless of the size of your office move. Our labeling & Marking system has successfully guided office moves involving many of employees. We work with your floor plan, enabling 1 Pro Moving & shipping to get your staff right back to work. As a Vancouver and B.C Moving company, we have had lots of successful moves with reputable business and offices in Vancouver and lower mainland area. We’ve used 1PRO Vancouver movers for our chiropractor clinic move and have been very pleased with their services, Great moving people, great service, great rates. What else can anyone ask for? 1PRO MOVING & SHIPPING uses flawless slip cover systems that demonstrate a top professional moving system that should be used with every area household move. Please follow & like us on social media. We share valuable information and offer various promotions through these platforms.